Thank you so much Xavier and Sonia for having us at your wedding! We wish you all the best! 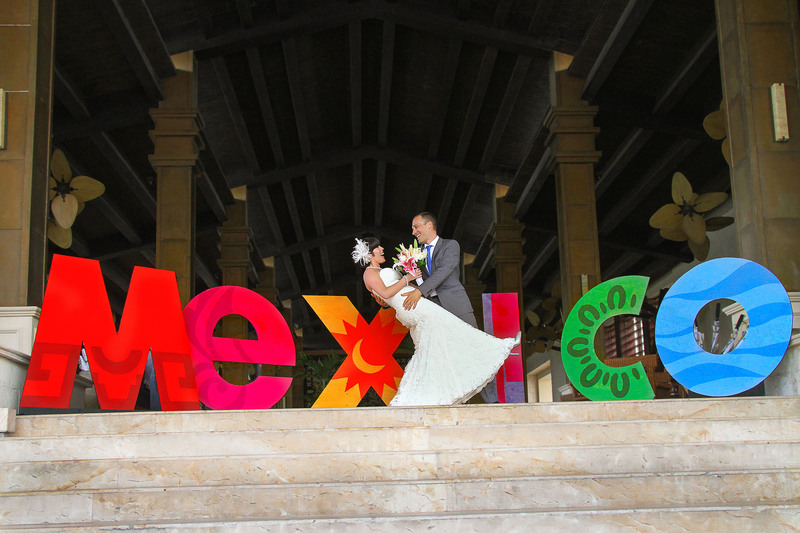 This entry was posted in Destination Weddings, Dreams Playa Mujeres, Fotografia Matrimoni, Wedding Photography.